Obi-Wan: That’s no moon… It’s a space station! Han: It’s too big to be a space station! Star Wars was huge, it was revolutionary! It was a social event! These days we all get our news and entertainment fixes from such varied sources, that it is hard to imagine that we will ever have such a common entertainment experience again. That blue black/gold white dress had everyone talking… But it will be forgotten in a few weeks. The last season of Breaking Bad was big, but still nowhere near the “Who shot JR” experience. 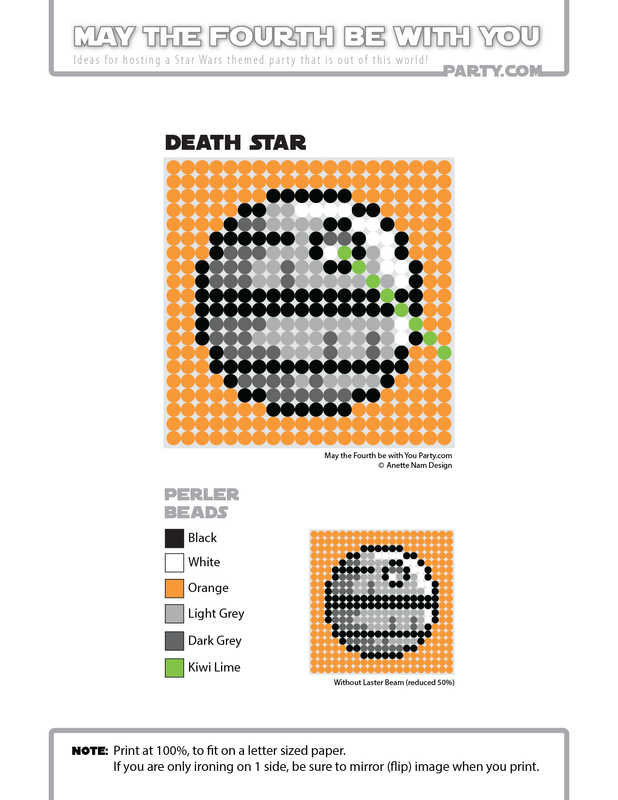 So the Death Star, was, huge! Not just in size on screen, but also in impact. There are other newer sci-fi movies that might rival Star Wars in quality, fun and even entertainment value. However the Star Wars trilogy, is common experience that will be remembered, long after those other sci-fi movies have been forgotten. 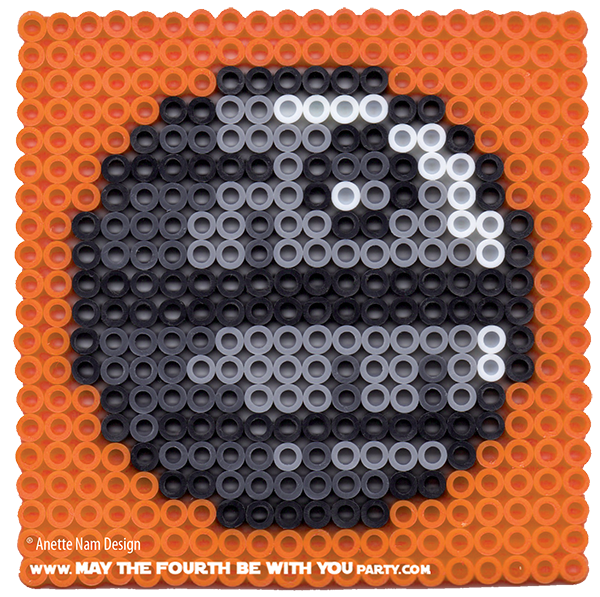 Pingback: Star Wars Crafts & Activities for Death Star Enthusiasts - Fun-A-Day!